Square Enix has announced LOST SPHEAR, a new RPG coming from I Am Setsuna developer Tokyo RPG Factory. The new title will be releasing on PS4, Nintendo Switch, and Steam in early 2018, with an MSRP of $49.99 USD. 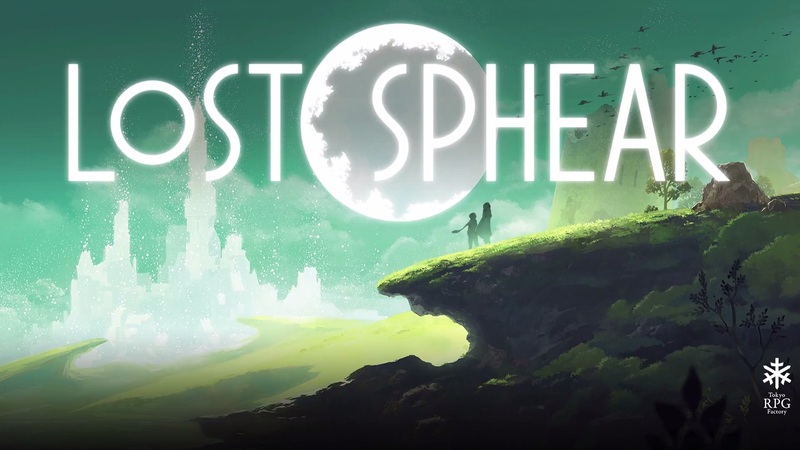 LOST SPHEAR follows protagonist Kanata, who, after seeing his remote hometown disappearing in a dream, embarks on a quest with his friends to use the power of Memory to rebuild their world by manifesting their thoughts into matter. It will apparently expand upon gameplay mechanics used in I Am Setsuna, using a modified version of the ATB combat system which will allow players to freely reorganize their active party members in combat.